January and February are traditionally tough months for hair salons, aesthetic clinics and beauty spas with clients tightening their belts after the frenzied Christmas spend. How you boost your New Year bookings depends, to a large extent, on the type of treatments and services you offer. A seasonal marketing approach ideally suited to aesthetic, non-surgical clinics. Plus 6 January promotion ideas for both hair and beauty businesses. Our obsession with New Year resolutions, optimistic fitness regimes and fresh starts ensures gyms and health clubs are heaving with sweaty bodies every January. In stark contrast to the hair and beauty industry, it’s their busiest time of the year. Yet aesthetic clinics are perfectly placed to capitalise on this annual self-improvement fixation. Aesthetic treatments can satisfy our New Year resolutions to look younger, slimmer and more attractive (without the time, devotion and effort involved at the gym). 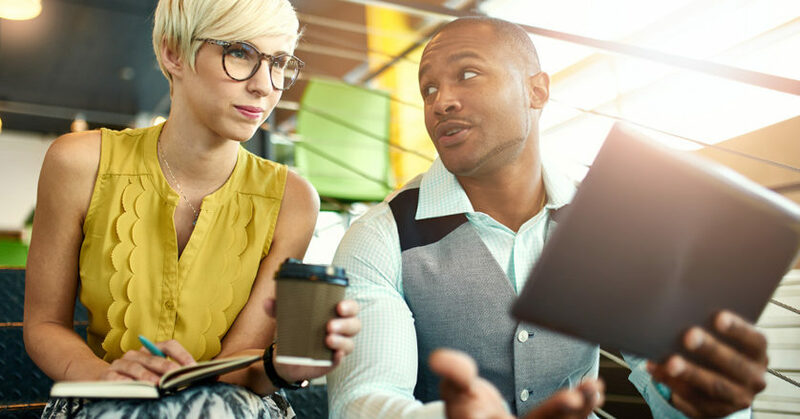 Support your clients’ January self-improvement aspirations with marketing campaigns across your website, blogs, social media and e-news. Take a theme, such as sun damage, and create a bespoke package of peels, microdermabrasion and laser rejuvenation. Make the package more attractive by adding value (an additional complimentary treatment perhaps) rather than straight discounting. Don’t give profit away. Educate clients: you’d be surprised how many non-surgical clients don’t appreciate that the winter months, with their lack of sun exposure, are ideal for these treatments. Fuzz free for your summer holidays. How many clients aspire to this? Again create a package over the next few months. Include optional extras which complement your client’s aspirations – perhaps fat-freezing or body sculpting if your clinic offers these non-surgical treatments. Give your package a name, such as ‘Your Beach Body Countdown’, so clients can visualise the goal they are working to with their New Year resolutions. Continue the “New Year New You” theme by adding healthy juices and smoothies to your drinks’ menu. Create high quality informative blog posts to reinforce your non-surgical skills and knowledge, then post across all your digital marketing channels. 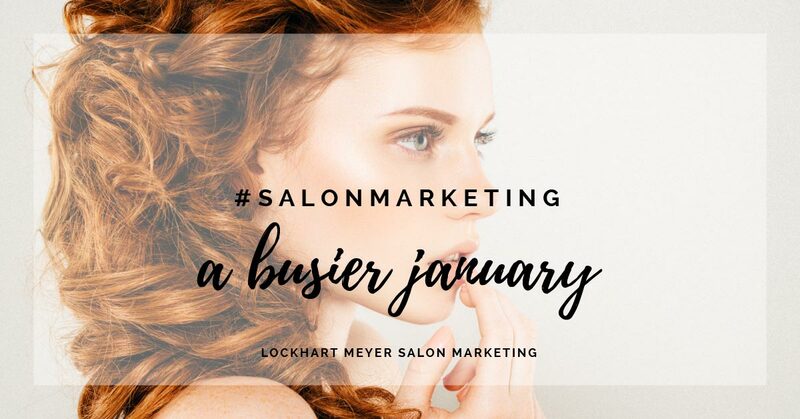 For hairdressing salons, and beauty maintenance treatments (such as waxing, nails and brows), you need to adopt a different marketing angle to fill January and February. “Does it make good business sense to offer New Year deals” is a question I’m regularly asked. I’m not a fan of discounting for the sake of it, but January/February is the one time of year I believe you can comfortably offer a sale on your hair and beauty services. 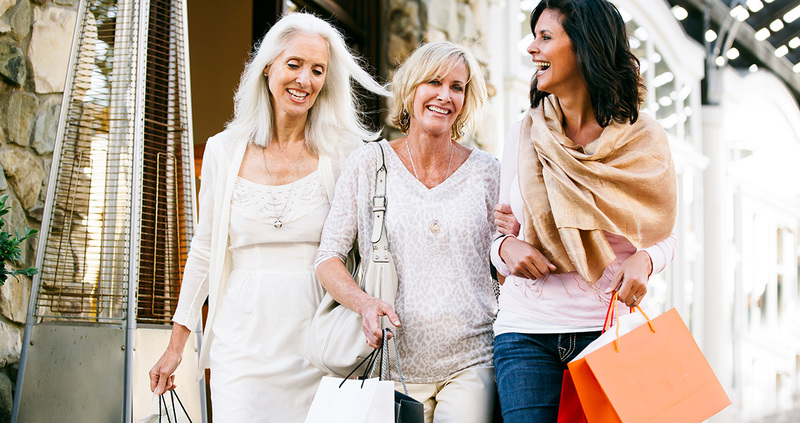 Take your cue from the retail industry. Retailers love a New Year sale. They’re not afraid of discounting in the post-Christmas splurge. From Selfridges, M&S and Topshop to supermarkets, Gucci and Primark, they all offer sizeable reductions. Only offering promotions on the days you’re quiet. I’d guess that’s most likely Monday, Tuesday and Wednesday. Limit it to your team members who have ‘column gaps’. Experienced or established therapists and hairdressers don’t usually need to offer January promotions. Why throw your profit away? Ration the services you discount. Don’t feel obliged to reduce your beauty services across the board. Pick n’mix. Whenever you can always add value rather than discount. Why? Because it doesn’t impact so heavily on your bottom line. My blog post here explains everything you need to know about added value salon offers. Do you usually wait until the New Year to launch your January promotions? This year get ahead of the local competition by promoting your hair or beauty “sale” during December. Your salon or spa will be heaving with clients pre-Christmas so exploit this marketing opportunity. promote your New Year offers. Yes, of course you could do it by email or even SMS. But I feel a card, branded to your business, with a personally written message to the client from their therapist or stylist packs more marketing oomph. Don’t undervalue the marketing power of those two little words. Thank you. I explore the scientific research behind thanks and spending in this post. A few days before Christmas, check who hasn’t visited your salon and received their card. Then invest in a handful of stamps and get sticking. I like to include at least two salon offers, and preferably three, on the card. This gives your clients a choice and broadens the promotion’s appeal. People like options. Think about your terms and conditions carefully. Always include them (discreetly) in your Christmas card to avoid disgruntled clients come January. Just adding the phrase “terms and conditions apply” is not enough. Believe me. Don’t stop at handing your January offers to clients, posting on social and advertising them in-salon. 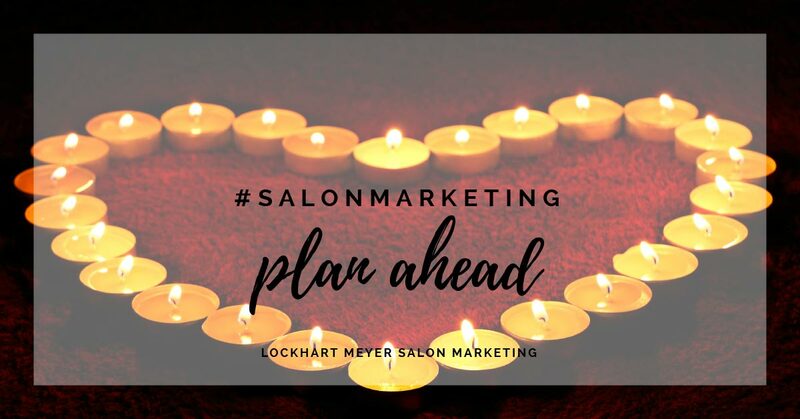 Effective salon marketing depends on using all your promotional tools and channels and many businesses miss out on email marketing. Recent research confirmed that email marketing is still ranked the Number 1 marketing channel for creating a return on investment for businesses. Ignore it and you’re missing out on one of the best ways to drive clients to your hair or beauty business. Think about it. When you send an email, you reach your audience in one of the most personalized ways possible. Our email inboxes are literally in the palms of our hands. We’re glued to email at work, after work, first thing in the morning, and right before bed. It’s an understatement to say that email is a powerful marketing channel. 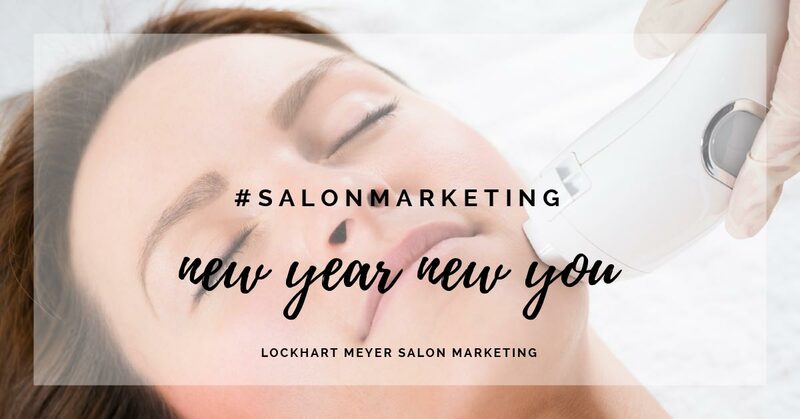 Capitalise on this formidable (and extremely cost effective) salon marketing tool by sending an e-news out just before Christmas promoting your January/February offers. You know exactly how the booking is looking for January and tailor your offers according. Clients still have time to book and take advantage of your offers, before you close the doors on Christmas Eve. If you have online booking they can carry on booking whilst you’re eating turkey and mince pies. Looking for a hair and beauty offer that helps cash flow and drums up bookings in the New Year too? Before Christmas, for one day only (this is important), run a ‘buy two, get one free’ promotion on your salon gift cards. Promote it hard on your Facebook, your spa website and your e-newsletter to create plenty of interest. only for hair or beauty services. You don’t want them used on retail purchases as you don’t have the profit margin to play with. Gift cards are an undervalued salon marketing tool. Studies reveal 61% of gift card holders spend more than the total value of the gift card. Want to sell more salon Gift Cards? 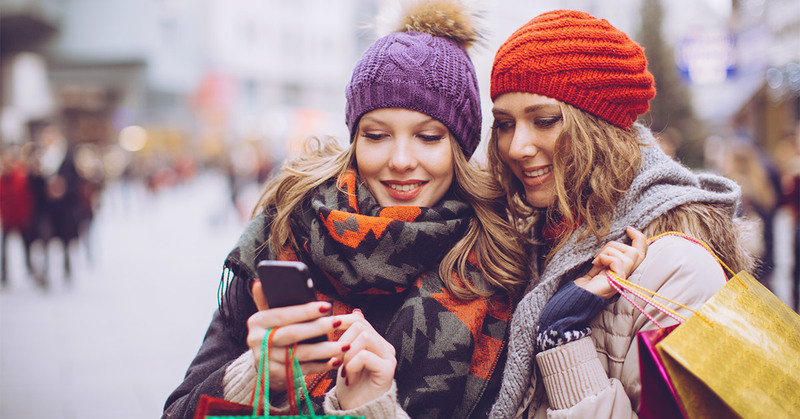 Try these ideas to boost sales all year round. I know it may seem a long way off but come January 2nd your clients will be getting ready for Valentines and winter sun in foreign climes. Bear this in mind pre-Christmas when formulating your January salon promotions. A ‘get beach-ready-fast’ package might just appeal if you’re jetting off to sunny shores after an indulgent Christmas. Or a ‘look fabulous for Valentines’ package could help fill some quiet Mondays in early February. Just think beyond Christmas… difficult I know at this time of year. Long cold days, Christmas credit card bills and broken New Year resolutions conspire to make even the chirpiest of us gloomy in January. Why not buck the trend and run a January event? And no, I’m not talking about a budget-busting salon party. More a salon or spa open day with mini-treatments, goodie bags and demonstrations. Your team have time on their hands. You’re paying them whether they are sitting in the staff-room texting or busy giving your best clients a pampering treat. So what are you waiting for? Keep it low key and invite your best clients in for some January TLC. Ask suppliers for freebie products and use up any left-over Christmas samples. No-one is tempted out on an icy January evening so throw open your doors during the business day. Don’t expect to sell loads of retail. Clients are watching the pennies at this time of year. Instead, use your marketing event is to introduce your best (high spending) clients to new services and products, give them ideas for later in the year and say thank you for being such loyal clients. And that’s all. But believe me, it will repay dividends later provided you target your ‘ideal clients’. This is not a January pamper for everyone. Hesitating over who is ‘your salon’s ideal client’? 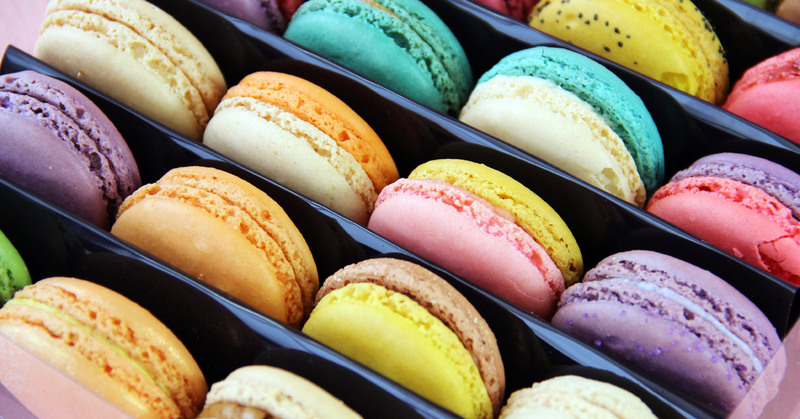 This blog post explains how you identify them and why they are so important to the success of your hair or beauty business. I’m guessing you’re busy planning the festive frenzy, and thinking about January promotions seems a step too far. But, if like many aesthetic clinics, salons and spas, your revenue plummets in January you really need to be marketing hard now. All these marketing ideas need to be actioned in November and December for maximum impact and best results. So get your skates on as time is quickly running out. If you want to grow your hair and beauty business you need to actively market it. Looking for free marketing tools to promote your aesthetic clinic, spa or hair & beauty salon? Try these which I regularly use with my clients. Tried, tested and proven to work. Why aren’t clients recommending my salon?